Safety Score: 3,6 of 5.0 based on data from 9 authorites. Meaning please reconsider your need to travel to Pakistan. 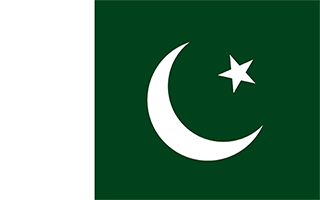 Khyber Pakhtunkhwa is an administrative entity of higher level in Pakistan (e.g. a state, region or larger metropolitan area). To look up a specific place, pick the beginning letter of its name below. Locations are ordered alphabetically. Often visited places in this part of Pakistan.